Corn Dextrin is an intermediary product between starch and sugar. 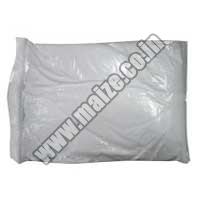 The Dextrin Powder made available by us gives pasty solution of light color. Corn Dextrin Products are high on carbohydrate and are used for treating cooked foods. In addition to this, the company is reckoned as one of the prime Dextrin Exporters as well as Suppliers in India.